According to all of the forecasts I’ve read, this year is going to be GREAT… but it’s going to take work. 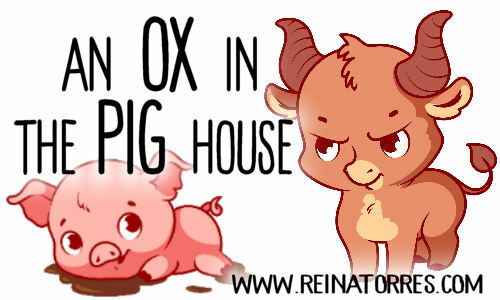 And I’m an Ox.. so work is my thing… *sigh* but I’m ready and hopefully able to do it. 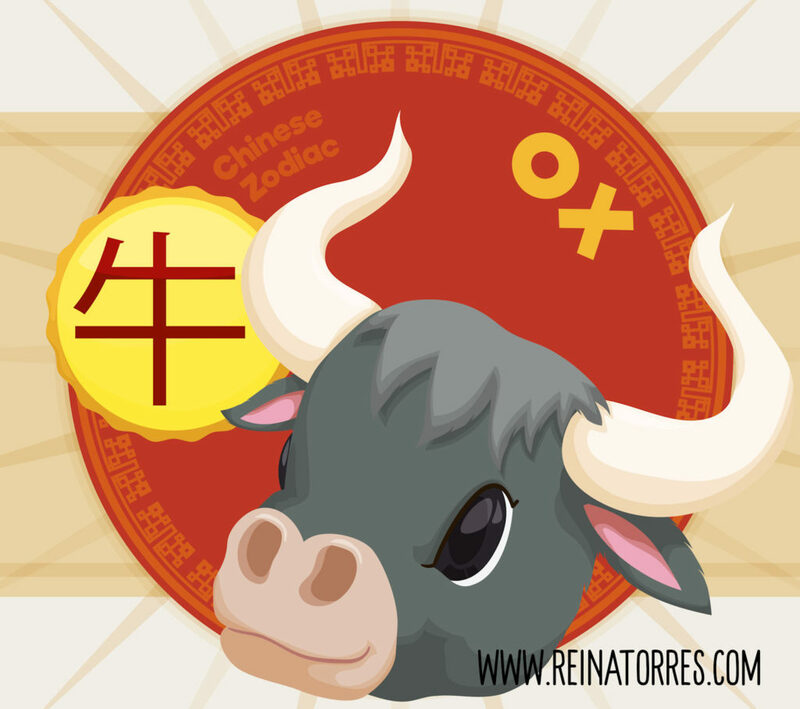 Postcard with a tender head of a Ox of the Chinese Zodiac (written in traditional Chinese in the label) over a rounded button with pattern. A bunch of the forecasts also talk about the end of the last year for me… and the beginning of this one being a time of finishing up the work projects started in the Dog year. Which is apt, given that I was sick during the month of December 2018, in and out of the hospital. E coli is no party. And I admit, I’ve been struggling to commit to a publishing schedule for 2019… hesitating because the hospital stay and the weeks after it when my body was having to work too hard to kick the bug and had me in and out of the hospital made it impossible for me to write all that I wanted to. That’s one of the problems of an indie author. There’s no one who can do your work when you’re sick. No one to cover for you. And there were days when I wanted to write and tried, but knew that I was pushing too hard. I was making myself more exhausted. So I copied Elsa and let it go. I chose my sanity and my health on those days. The quiet, the sleep… it all added up to getting better faster. And this year… I want to finish those projects… those stories are still buzzing in my head. So is there anything that you’re still trying to get done from 2018?